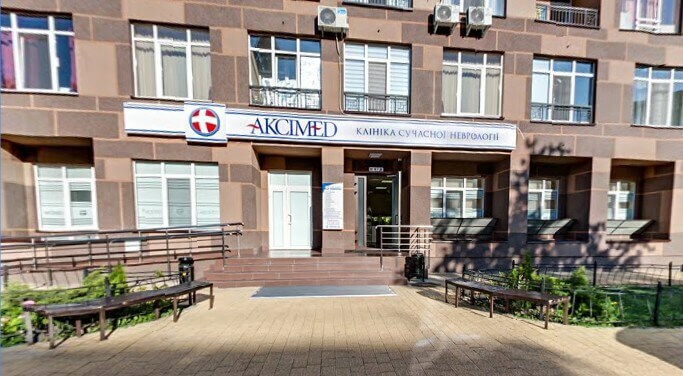 AXIMED - Clinic (Cardiology Center) in Kiev. “Aximed” specializes in diseases and pathological conditions that are associated with the nervous system. 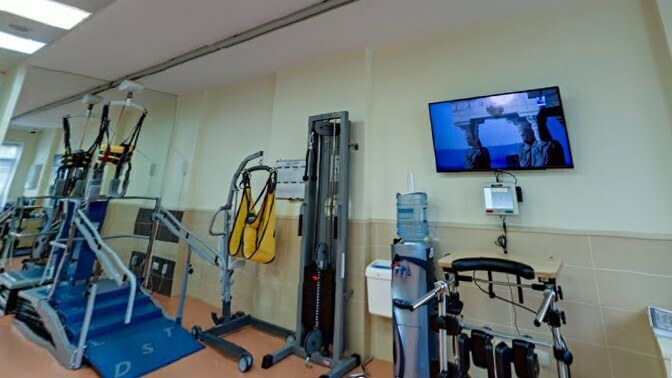 In this area of medicine on the basis of the clinic organized multidisciplinary modern care, often closely aligned with rehabilitation treatment. 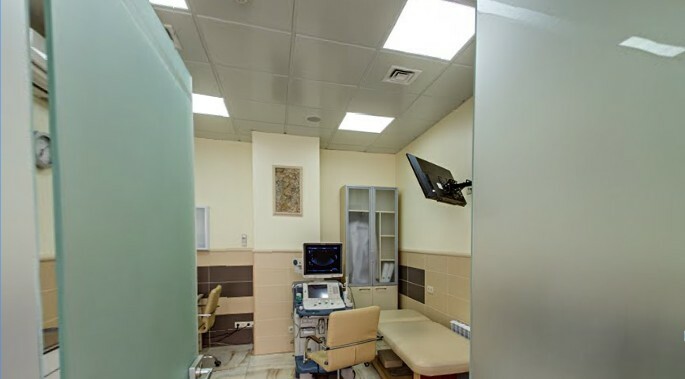 The main credo of the clinic – to conduct the diagnosis as accurately as possible, the treatment – qualitatively, and rehabilitation – effectively. 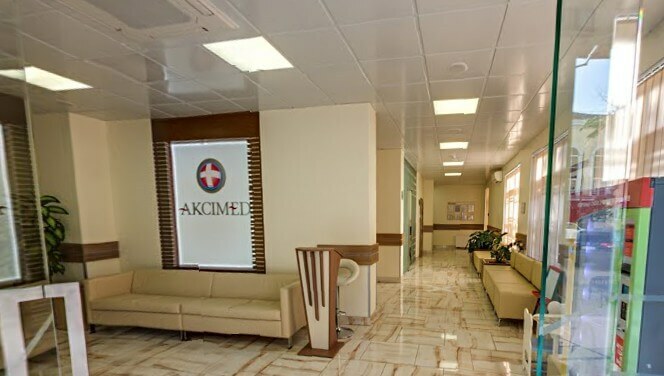 Medicinal treatment (various manipulations, injections and infusions) – is carried out in a convenient day-care hospital, whose medical staff adheres to all medical protocols. Non-medicated treatment – in the clinic is presented in the form of physiotherapy, massage, reflexotherapy, manual therapy. Many neurological diseases are closely related or complicated by disorders of the activity of the heart and blood vessels.For definition and treatment of pathologies of the cardiovascular system in the state of the clinic there are experienced cardiologists – Fedorov Pavel Anatolyevich and Tsiz Aleksandr Vasilievich. instrumental studies (ECG, echocardiography, Holter ECG and arterial pressure monitoring, angiography, cardiology. definitions of genetic markers for various diseases of the cardiovascular system. For the prevention of stroke and other diseases of the heart, blood vessels and the brain may require joint participation of the cardiologist and neurologist. 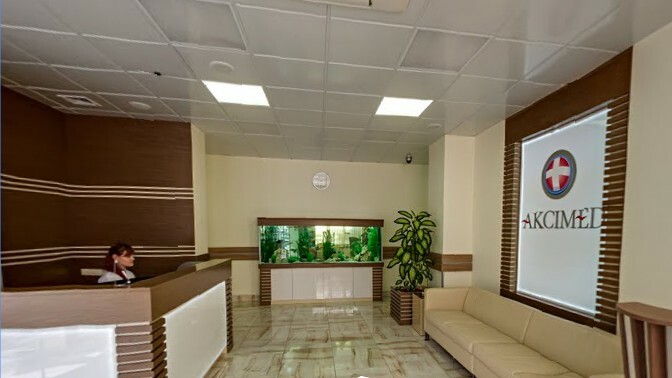 For this purpose in the clinic there is a whole team of experienced neurologists, including Zayarnoy Tatyana Nikolayevna and Ovsyannikova Aleksey Anatolyevich. 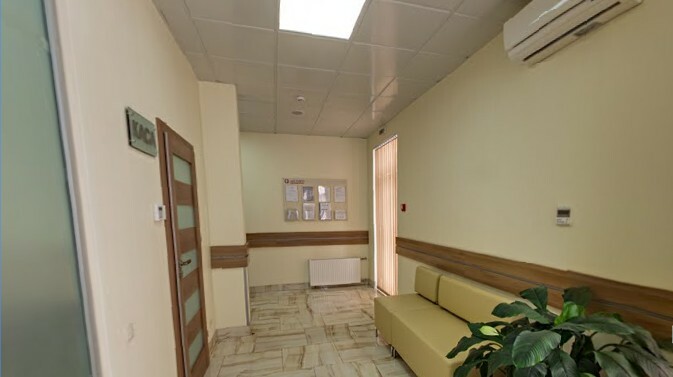 Visit the clinic of modern neurology can be found in Kiev, at the address Livoberezhna, st. Hovhannes Tumanyan, 3.